That’s how many copies Adele’s new record “25” just sold in its first week. The critics said it was impossible. The music industry is supposed to be dead. The previous benchmark for first week album sales was set all the way back in the year 2000. That’s when NSYNC launched their album “No Strings Attached” to a massive 2.42 million sales. Since then the record industry has been in a steady decline. With the exception of a Taylor Swift or a Justin Bieber every now and then, artists rarely even come close to selling a million copies of an album during its debut week, much less 2 or 3 million. It’s more typical for a popular album to sell somewhere between 75,000 and 100,000 copies the first week its released. You can point to a lot of reasons why Adele was able to not just break but shatter NSYNC’s record. Anticipation has been building for a few years for her new album. The album is strategically not available on any streaming platforms. Her music is palatable to just about everyone. The album’s leading single is absolutely infectious. 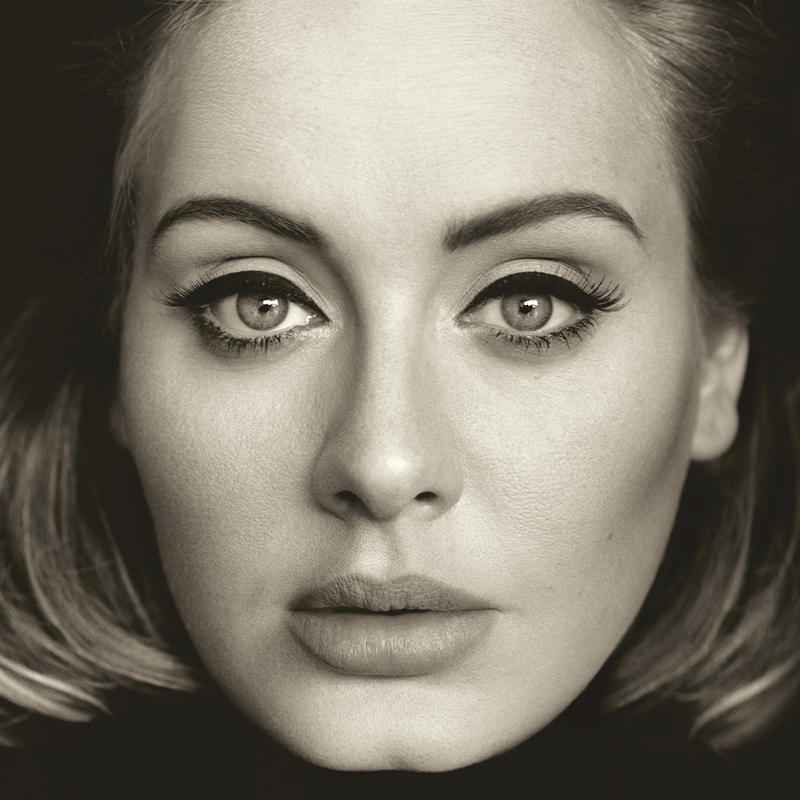 Ultimately though Adele’s success is nothing short of a miracle for the music business. With the way people consume music nowadays it’s not supposed to be possible to sell that many albums. This record-setting debut really just came out of nowhere. That’s the thing about miracles – they tend to come when you least expect them. There’s no predicting them. No accounting for them. No way to track when they’re going to come through. When God He sent His son into the world inside a virgin teenager, some 400 years after the last prophet of the Old Testament had spoken, no one saw it coming. When Jesus took His spot on the cross instead of onto an earthly throne, no one really understood the miracle He had in mind. When the Lord brings hope and salvation into a wayward soul or a storm-wrecked life it almost always comes at the moment when all hope seems lost. We cannot predict what miracles God might have in store. We can however count on them to come through when the odds seem impossible and when we expect them the least. Adele just made a statement. She told the music industry skeptics that not only is the record business not dead; it’s more alive than ever. Her miraculous statement is the same one we should keep close to our hearts when all hope for the future seems lost. As each day brings a new shooting or attack, as political campaigns get uglier, as terror invades our lives, we must remember miracles come when we least expect them. We must remember hope is always on the horizon. We must remember God is not dead; He is more alive than ever.